The Downtown Hotel, Gozo, is located in the main town of Gozo, Victoria. Here the simple stucco-clad architecture stretches to the distant hills and contributes to the picturesque sights that have become prevalent with beautiful Mediterranean buildings within the quieter reaches of the island. One of Victoria’s main attractions has got to be the richly historic Citadel. Single, twin and double rooms are bold, vibrant and homely and come with optional country balcony views; perfect for unwinding in the warm summer evening air after a busy day out. They also feature beautifully rich coloured hardwood beds and furnishings for a substantial feeling of quality. 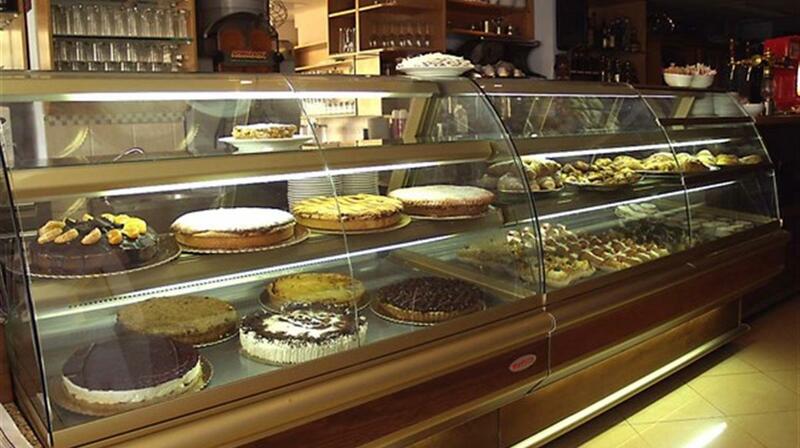 The Downtown Hotel, Gozo, serves restaurant buffet meals, as well as an à la carte option for those seeking flexibility in their dining. All rooms include private bathrooms, TV, minibar and air-conditioning . Approximately half of the rooms also enjoy views of Marsalforn valley. Wi-Fi is free throughout hotel. 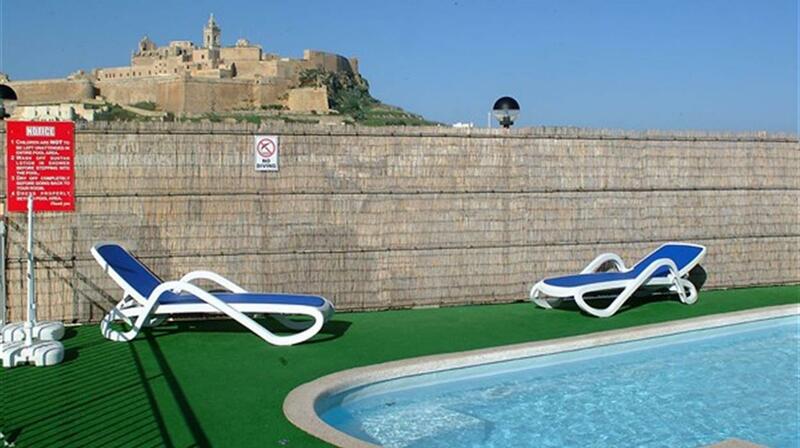 The Downtown Hotel Gozo is within easy walking distance of the town centre, including Gozo's central bus terminus, the main shopping streets, Victoria's historic Citadel, the Villa Rundle gardens as well as all other services and amenities. 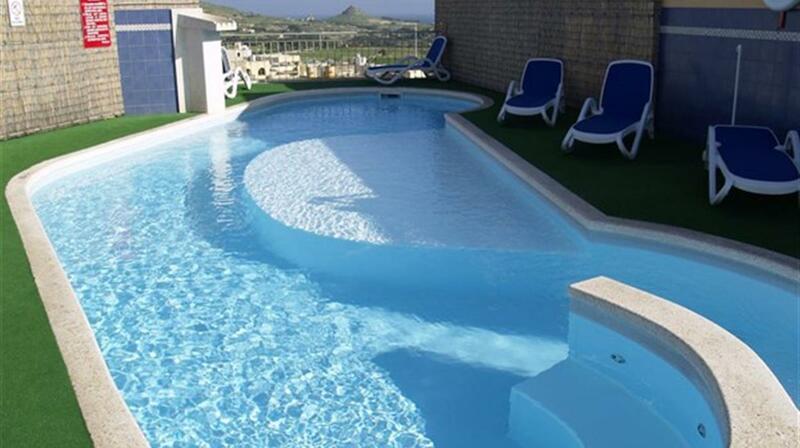 The Gozo Sports Complex is opposite the hotel and includes a squash court, tennis courts and weights room. Gozo is known to provide a restful haven for a tempo and scene change. A wonderful sanctuary where progressively people forget their mobiles, shut down their laptops and reboot in this calm, exquisite island. The real beauty of Gozo, apart from its stunning seascape and interior, lies in the villages. Here, it seems as if time really does stand still. The locals treasure their peace and the villages are tranquil, proving to be a wonderful respite from the trials and tribulations of everyday life for visitors. Gozo is only 14km long and 7km wide - the sea, bars, shops and some of the finest restaurants in the Mediterranean are never more than a 15 a minute drive away. Cheap public transport is available; however car hire is relatively inexpensive and will give wider greater opportunities for exploring less accessible areas. All roads in Gozo lead to Victoria), also known as Rabat, which is where the fortified citadel sits atop a summit. It is a great place to watch the Islanders go about their day, especially when the main market square, It-Tokk, comes to life. The town also has a thriving cultural life all its own, with some surprising attractions ranging from opera to horse races in the main street on festa day. Ggantija Neolithic temples which is the oldest man made structure and a World Heritage Site is a short bus ride away from the Victoria bus terminus. Gozo is about a 1.5 hour transfer from Malta International Airport by road, including the 25 minute ferry crossing from Cirkewwa in Malta to Mgarr in Gozo. There is public car parking outside the hotel. Enjoy drinks and snacks from the bar; open from 07:00hrs until late. An English buffet style breakfast is served and for dinner guests can choose from the à la carte menu or an extensive range of pizzas. 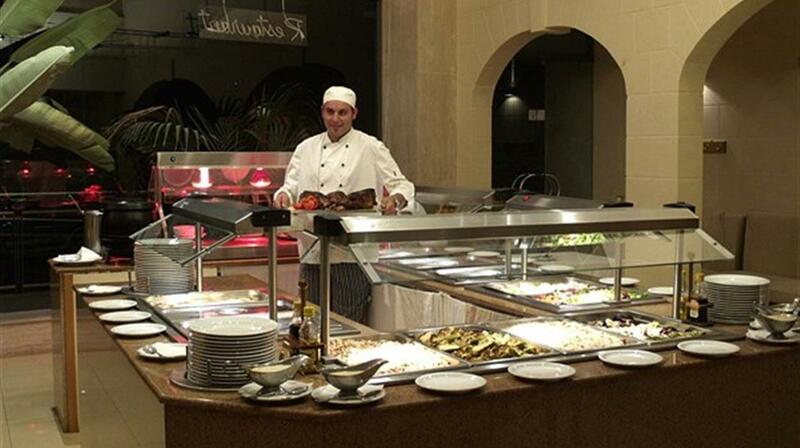 A carvery buffet dinner is available on selected days. 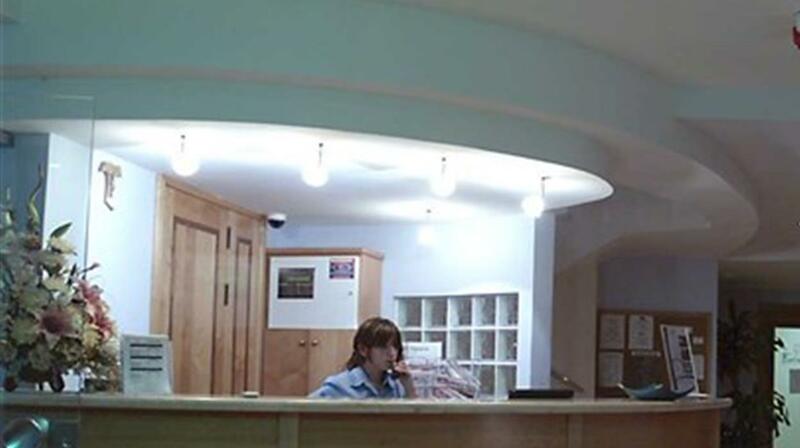 The Downton Hotel is a dog friendly hotel. Children should be accompanied by an adult, at the pool, at all times.